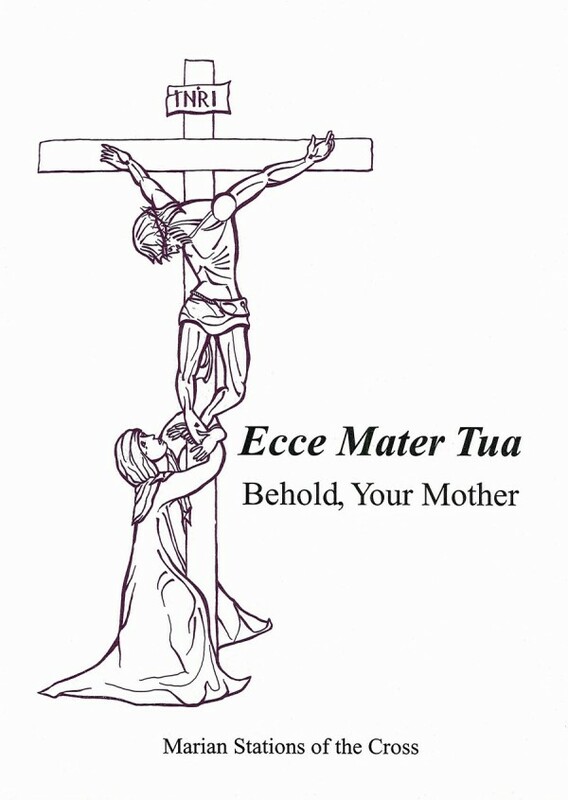 Thanks for joining us in praying Ecce Mater Tua – Behold, Your Mother: Marian Stations of the Cross.! Today’s station, Jesus Falls the First Time, reminds us that even our Lord fell while carrying an impossible burden. Yet, he somehow managed to get up and continue on the path to Golgotha. Are you carrying an impossible burden? Have you fallen under its weight? Don;t let yourself be discouraged. Instead, turn to Jesus and ask him to help you to somehow get up and continue on. He will do this because he loves you, and his grace knows no boundaries.